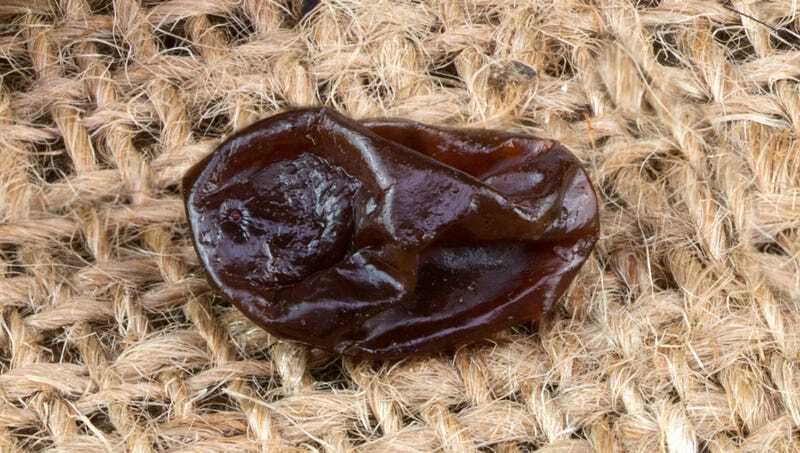 FRESNO, CA—Noting that the constant arrogant comments were starting to irritate the entire 22-ounce canister of dried fruit, sources reported Tuesday that an embittered raisin wouldn’t shut up about how, if only the right opportunity had come along, it could have been wine. “This raisin just goes on and on, telling us how it would have had the sweetness and acidity to make a really incredible pinot noir,” said a neighboring raisin from the same package, describing how its resentful peer kept grumbling disdainfully about how it deserved so much better, as though it were some sort of big shot from Napa or something. “Every day there’s another pompous remark, like, ‘It’s a shame, because 2017 was such a good vintage for grapes like me,’ or, ‘I think I really would have thrived somewhere like Keever Vineyards or even Harlan Estate.’ And I’m just like, ‘Hey, buddy, I spent a summer sun-drying next to you, I’ve seen your tannins—you’d have been lucky to make it into a box of Franzia.’ Honestly, this smug prick is bringing down the whole carton. Sure, we’d all love to be hanging out in some rich guy’s cellar for the next two decades, but we’re raisins, and that’s a pretty good life, too.” When reached for comment, the embittered raisin grew quiet, eventually conceding that if it had been given a shot at fermentation, it probably wouldn’t have amounted to anything more than vinegar.